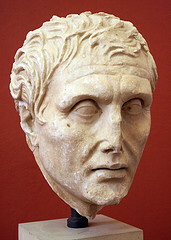 Between the death of Pyrrho in 270 BCE and the time of Sextus Empiricus, four hundred years later, there is limited evidence of a Pyrrhonian tradition. While Pyrrho wrote nothing, Pyrrho’s student Timon, who lived with Pyrrho for many years in Elis, left behind fragments of poetry found in the works of other philosophers and historians. Timon wrote that what our senses and mind tell us, our sensations and conceptions, are neither lies nor truth, but both and neither. Realizing this as theoretically true and then putting it into practice results in speaking less, freedom from fear, and happiness. The next Pyrrhonian was Aenesidemus, who took up Pyrrho and Timon’s skepticism in Alexandria Egypt in the first century CE. This leaves a gap between the death of Timon, around 230 BCE, and Aenesidemus, who was living after the year 0. Clearly the works of Timon, and possibly other followers of Pyrrho, had survived. 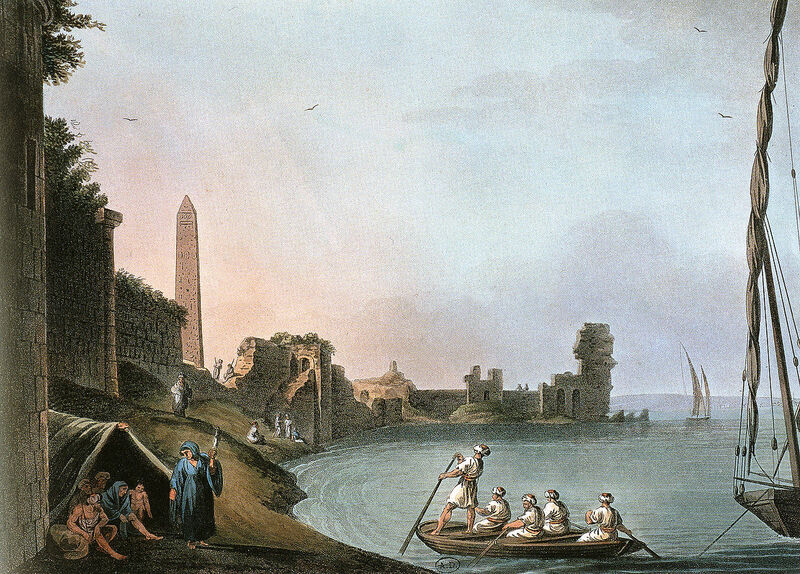 Alexandria was the capital of Alexander’s empire, which he chose to place in Egypt, and it remained one of the greatest centers of ancient knowledge for centuries. It’s library, known as the Library of Alexandria, was said to contain all the texts of the ancient world that could be acquired, many having been looted by Alexander and his armies. Unfortunately, the library, which turned out to have been a set of thousands of scrolls on a long shelf and not a separate building as archeologists originally supposed, was burned by Julius Caesar in 48 CE, some say accidentally and others intentionally. 1) Various animals perceive things differently. 2) Various people perceive things differently. 3) One person can perceive things differently, as contradictory. 4) Perception varies from one time to another. 5) Perception varies from one place to another. 6) Things are perceived through media, such as air and water. 7) The things we perceive change continuously in size, color and temperature. 8) Perceptions are relative and interact with each other. 9) Perceptions become weaker after repetition, becoming custom. 10) People are raised in various cultures, under various laws and customs. 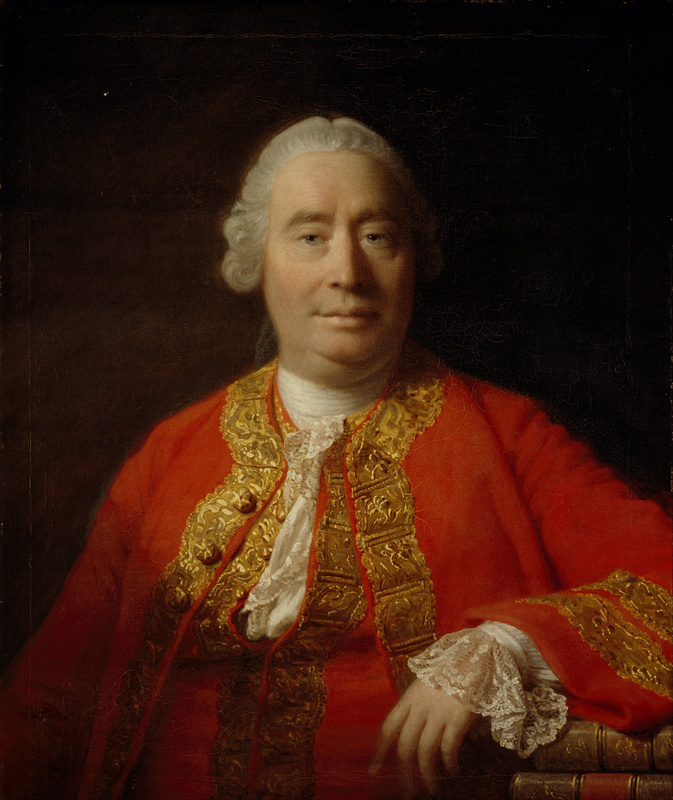 Like the modern Scottish philosopher Hume, who will be mentioned again soon, Aenesidemus argued that cause and effect cannot be known physically but only via mental conception. The mind witnesses two events, and links the two together with a concept, which then becomes a customary prejudice. While it is useful to assume that things will follow in accord with one’s conceptions, this may, for all we know, only be true under certain circumstances but not others. 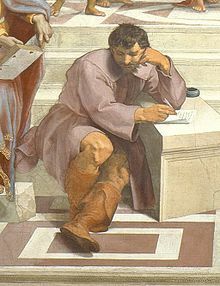 Aenesidemus was also a follower of the work of Heraclitus, who argued that opposites codetermine each other and can both be present at one and the same time in the same thing, unlike Aristotle. Many of the ten tropes are similar to the thinking of Heraclitus, who also argues that things are variously perceived using the example of various animals and various cultures, and who argues that all things change unceasingly.